One of the warmest mittens available, the Gordini GORE-TEX® Down III Mitten is designed for the coldest, stormiest snow days. 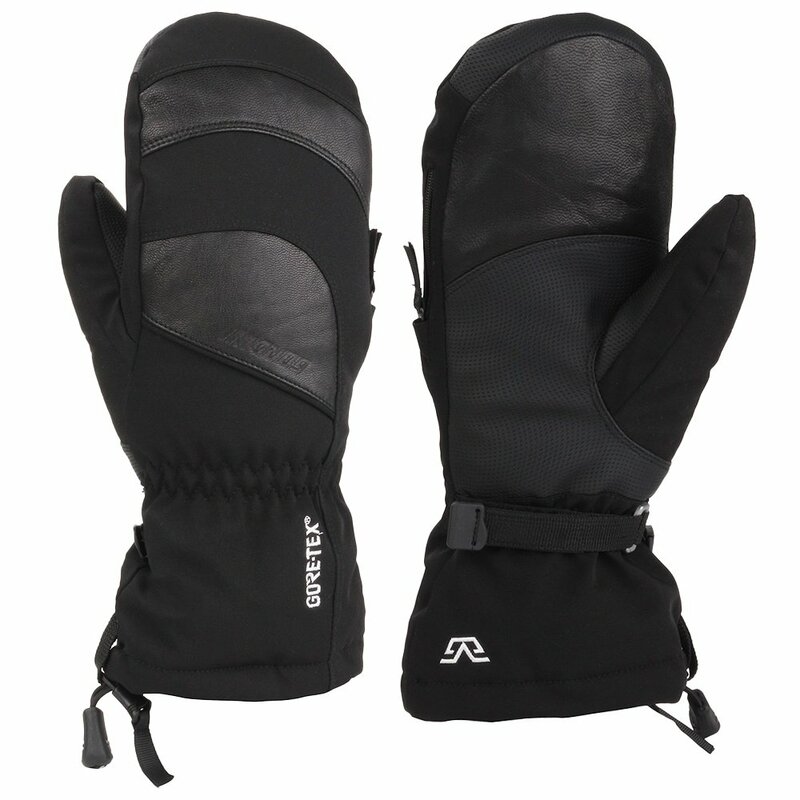 Your four fingers are seated together in this cozy mitt, improving body heat retention. A layer of 600-fill goose down provides fiery warmth. Meanwhile, the GORE-TEX® insert brings guaranteed dryness. A mitten won’t be as nimble as a glove, but if you have cold hands it will make a huge difference keeping you warm. "Is the down filling on both the back and the palm of this mitten? What material is on the palm? Leather or man made? Thank you."